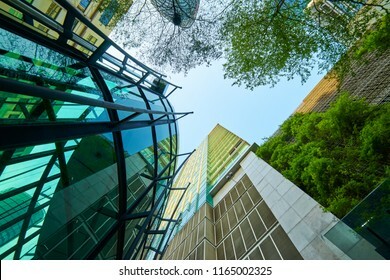 8,114 stock photos, vectors, and illustrations are available royalty-free. 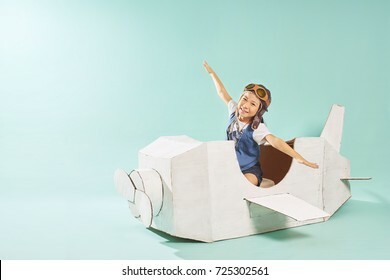 Little cute girl playing with a cardboard airplane. 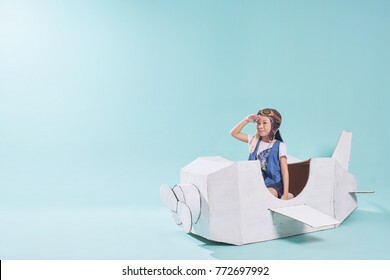 White retro style cardboard airplane on mint green background . 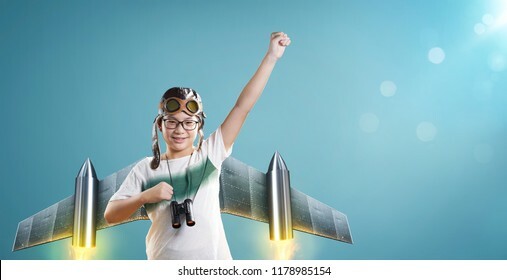 Childhood dream imagination concept . 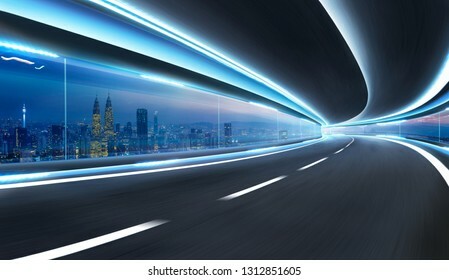 Moving on tunnel with transparent glass window and modern city skyline view . 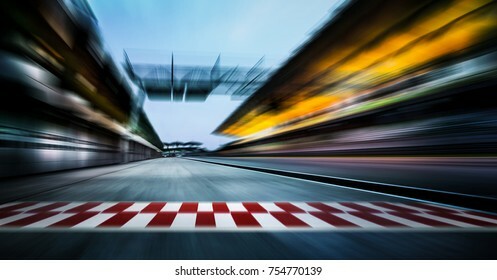 Curvy racing track with motion blur and lighting effect apply . 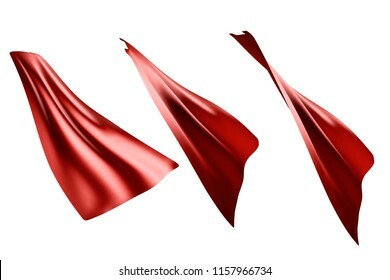 Three flowing style red cape hero isolated on white background . 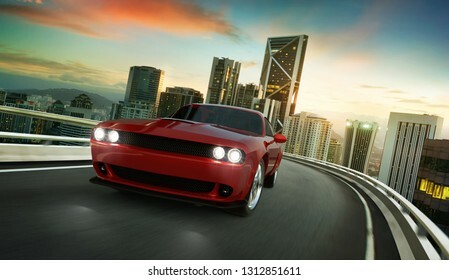 with clipping path . 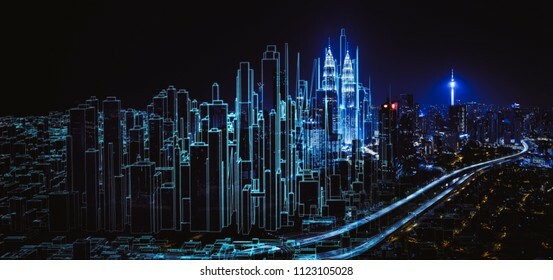 3D rendering . 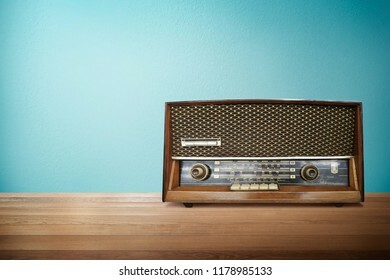 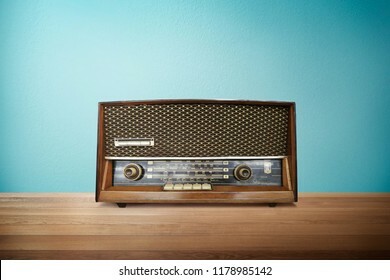 Old vintage retro broadcast radio on wood table with mint blue background . 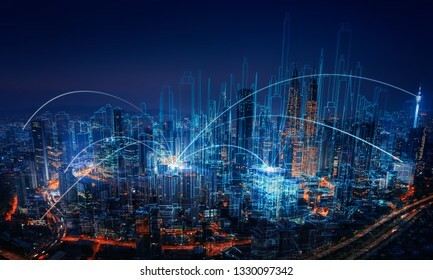 Businessmen using digital tablet analyzing smart city big data in lab . 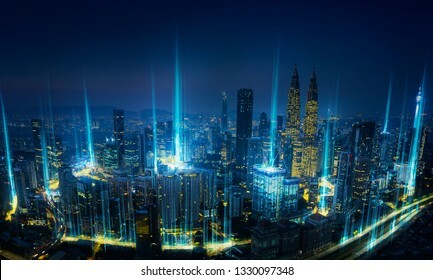 Smart city , social infrastructure and communication technology concept . 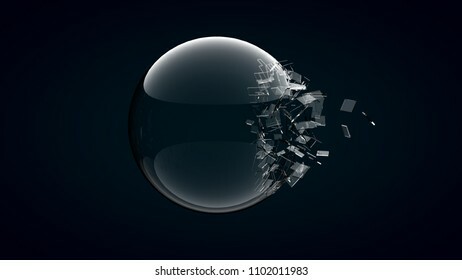 3D rendering broken glass sphere on dark background . 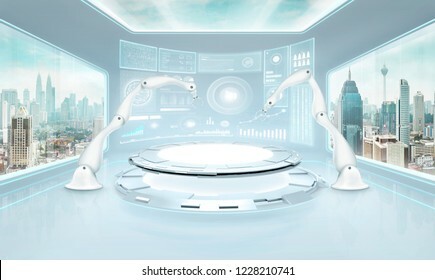 Two rendering assembly robot arm in futuristic lab with large windows and city urban landscape . 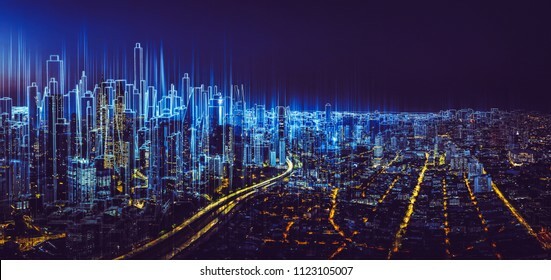 Mixed media . 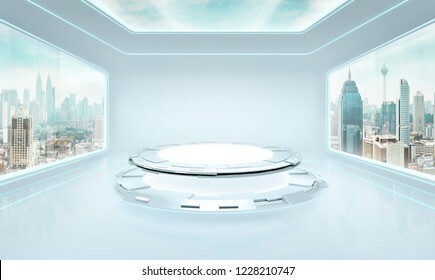 Futuristic pure white interior design of modern showroom with large windows and city urban landscape . 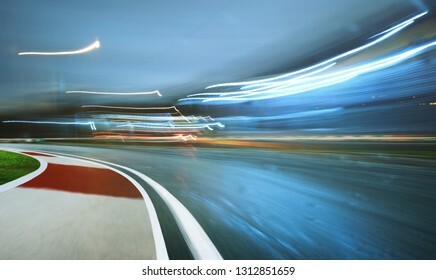 Mixed media . 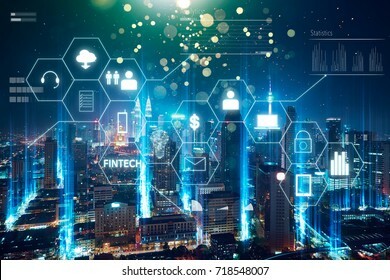 Smart financial analytics working at modern office with big data ,connections icon, internet of things, financial charts and graph virtual screen. 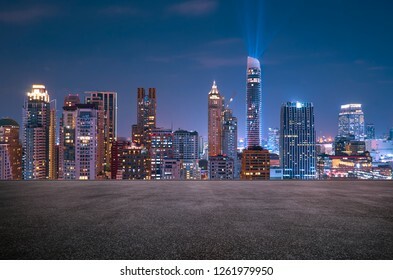 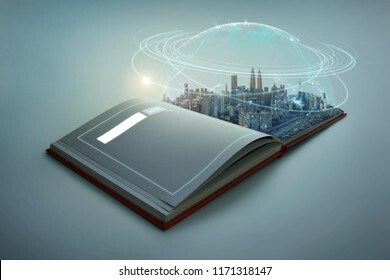 Beautiful scene of modern city skyline pop up in the open book pages with Global world telecommunication network connected around planet Earth . 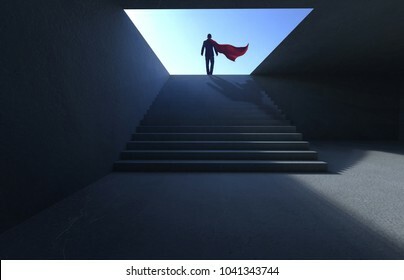 Successful businessman climbing on stair , ambitions concept . 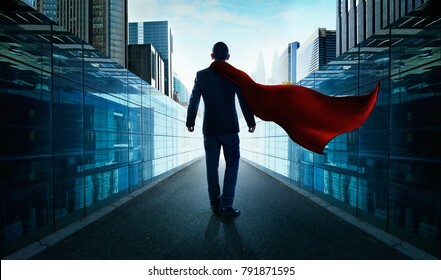 Ambitions concept with hero businessman walking from alley to modern city . 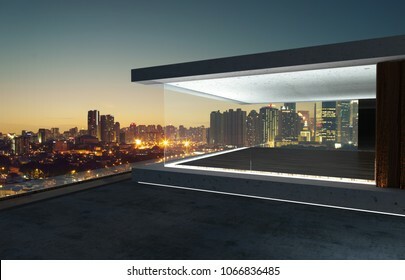 Futuristic interior design empty space room with large windows and city urban landscape . 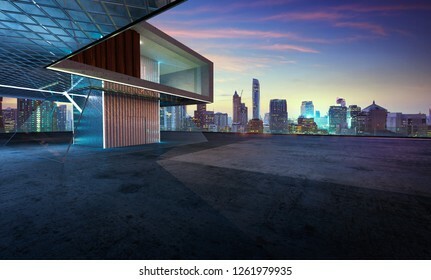 3D rendering and real images mixed media . 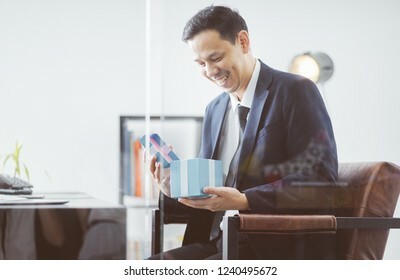 Asian Businessman happy smile open christmas gift box from client in office . 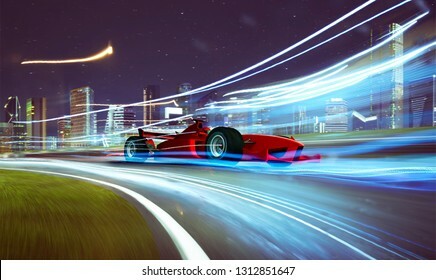 Moving forward motion blur background with light trails ,night scene . 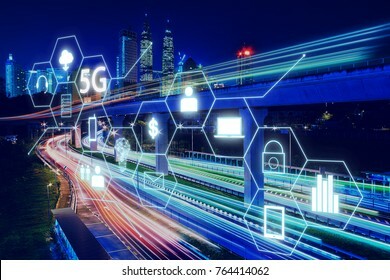 Morden city and smart transportation and intelligent communication network of things ,wireless connection technologies for business . 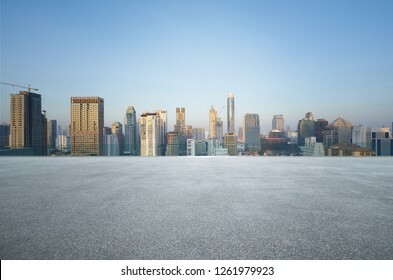 Panorama cityscape view in the middle of Kuala Lumpur city center , early morning with little mist , Malaysia . 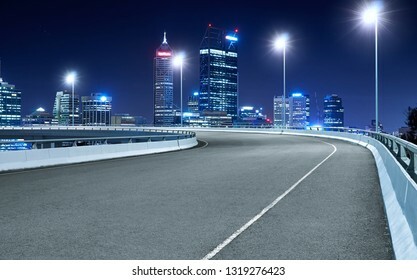 High speed corner overpass asphalt road with Perth cityscape , night scene . 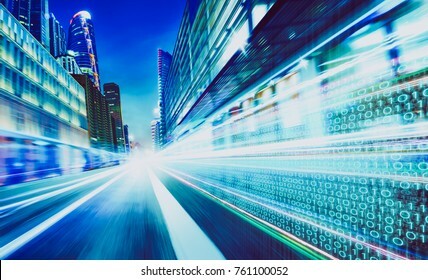 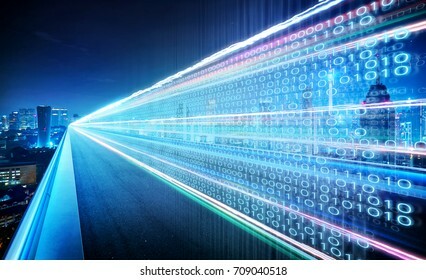 City street with binary code numbers on motion blurred asphalt road , speed and faster digital matrix technology information concept . 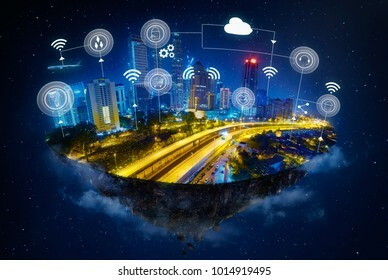 Fantasy island floating in the air with smart city and wireless communication network , Smart city and communication network concept . 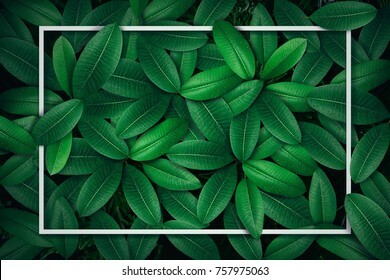 Tropical green leaf with water drop , creative paper card note layout concept . 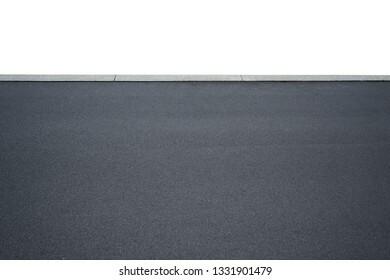 Side view asphalt road on snight scene near the modern city . 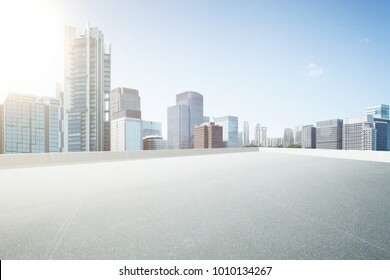 Empty glass wall balcony with city skyline view . 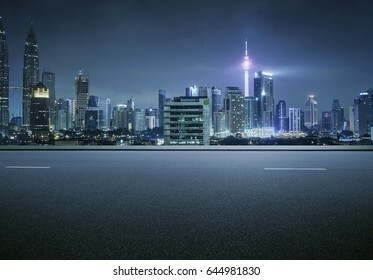 Night scene .Mixed media . 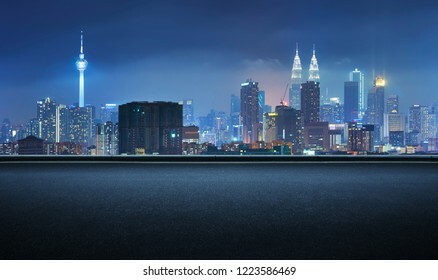 Open space balcony with Kuala Lumpur cityscape skyline view . 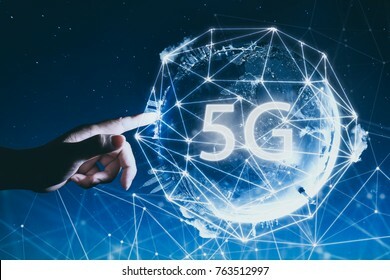 5G network wireless systems and internet of things with man touching Abstract global with wireless communication network on space background . 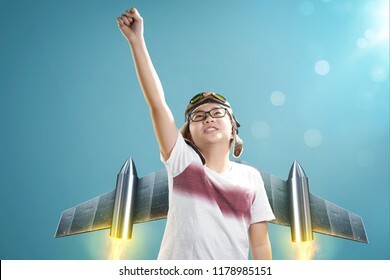 Happy asian child playing with toy rocket and dreaming of becoming a spacemen or pilot . 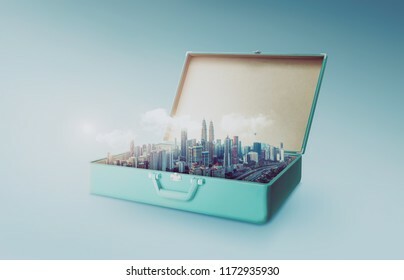 Modern city skyline in an open retro vintage suitcase isolated on light blue background . 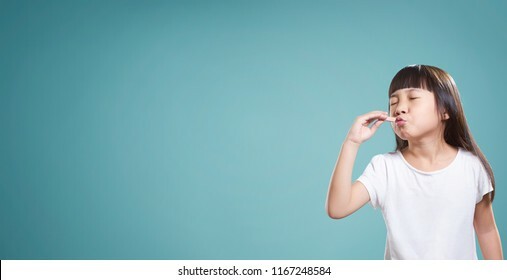 Panorama portrait of asian little happy girl with good taste chocolate . 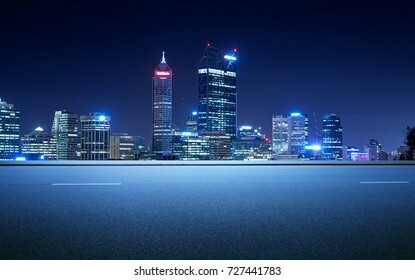 isolated on light blue background . 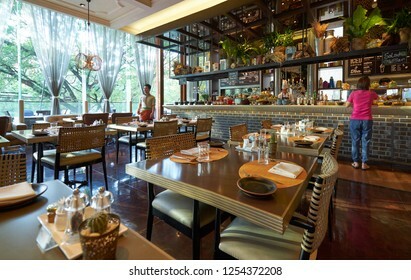 Bangkok , Thailand - DEC 05 , 2018 : Luxury interior of hotel restaurant in Hotel Indigo . 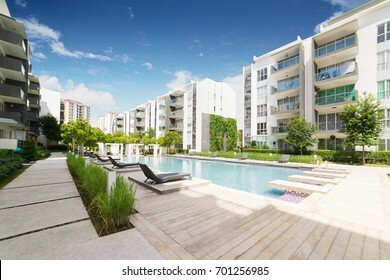 Hotel located near Wireless Road, Bangkok. 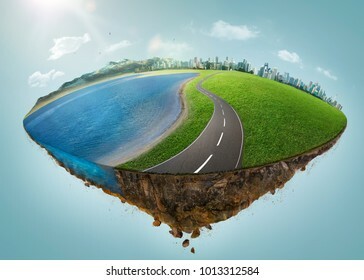 Fantasy island floating in the air with city skyline, green field, lake, mountain and curvy asphalt highway . 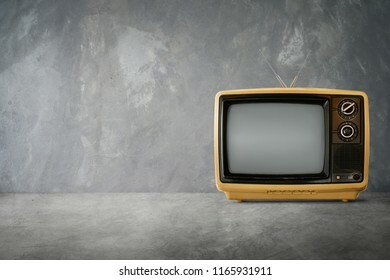 Yellow Orange color old vintage retro Television on cement table with background . 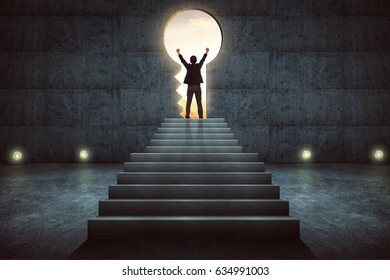 Success businessman cheering on stair against concrete wall with key hole door ,sunrise scene city skyline outdoor view . 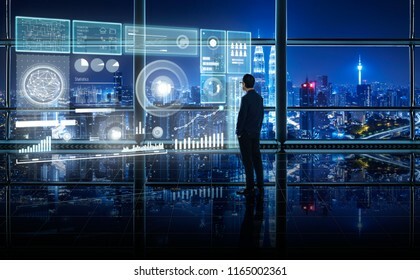 Businessman standing and thinking with graphs, binary, virtual earth . 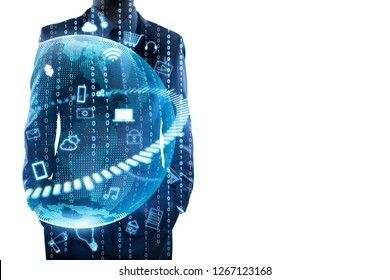 Internet of things concept . 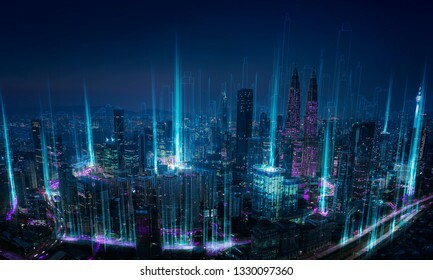 Double exposure effects apply . 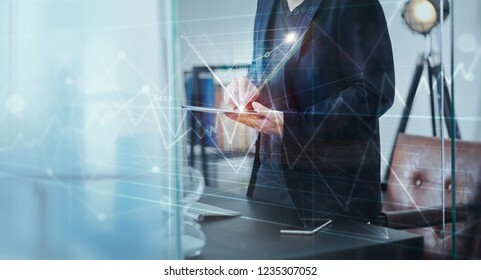 Businessman working on digital table with intelligence and analytics of business showing on virtual screen . 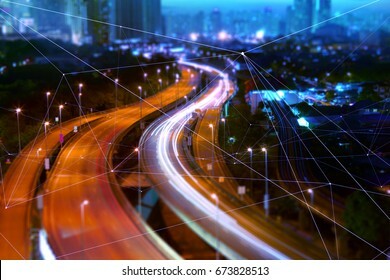 5G network wireless systems and internet of things with highway overpass motion blur with city skyline background . 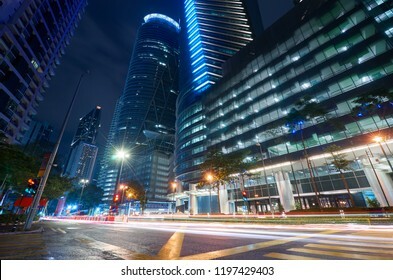 Side view asphalt road on night , Kuala Lumpur city . 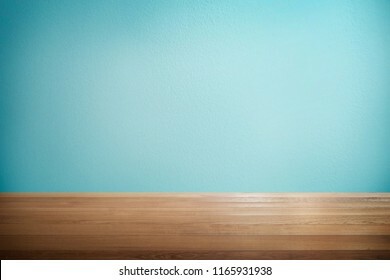 Wood table with mint blue background . 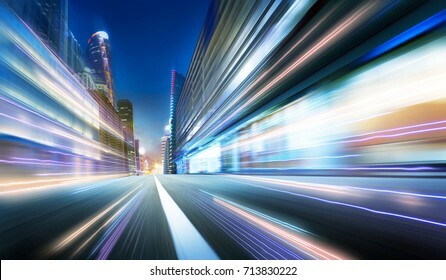 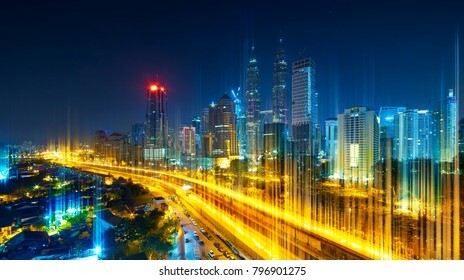 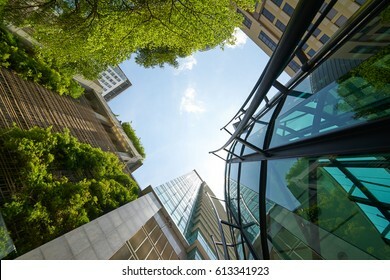 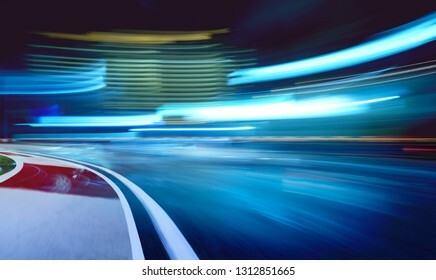 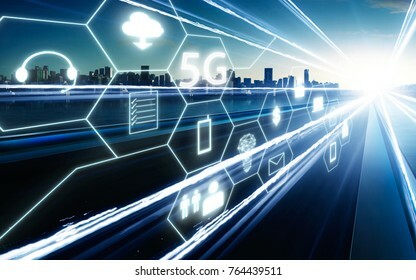 The network light came out from the highway and ground ,modern city with wireless network connection concept , abstract communication technology image visual . 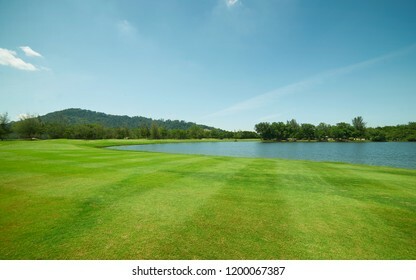 Tranquil and clean green beautiful lawn field . 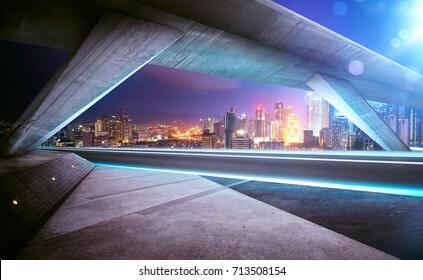 Empty asphalt road tunnel during the night with light trails and beautiful city skyline background . 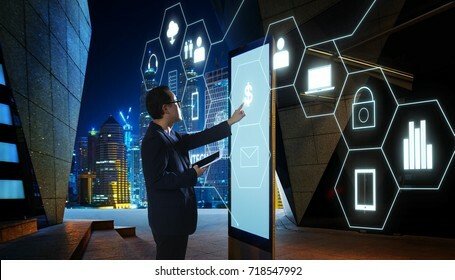 Businessman touching "Money" sign on screen of digital booth with fintech infographic icon . 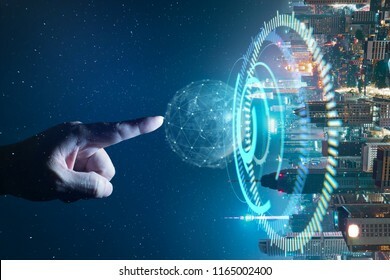 Hi-tech business concept . 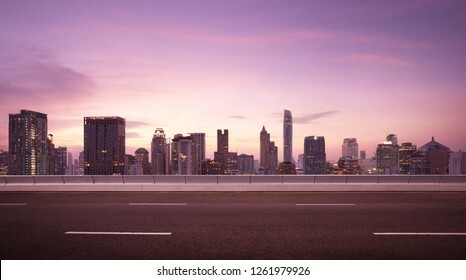 Empty asphalt road under the bridge during the night with beautiful city skyline background . 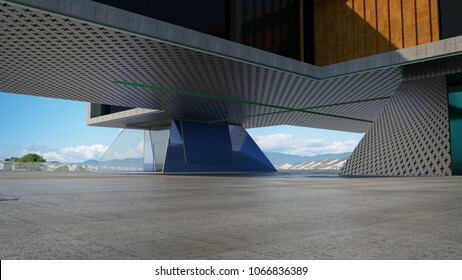 Closeup and perspective view of empty cement floor with steel and glass modern building exterior . 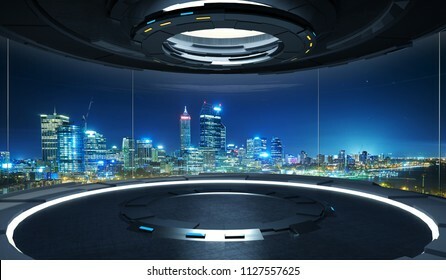 3D rendering and real images mixed media . 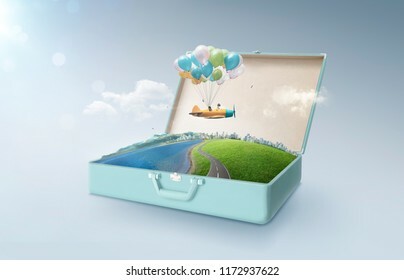 Happy sister enjoy with fantasy colorful balloons plane fly and floating in an open retro vintage suitcase isolated on light blue background . 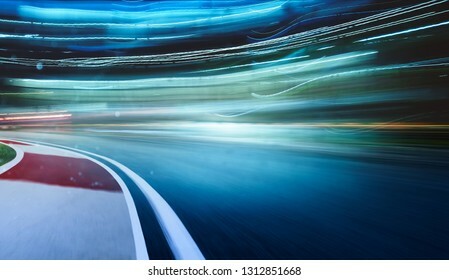 Travel and vacation concept. 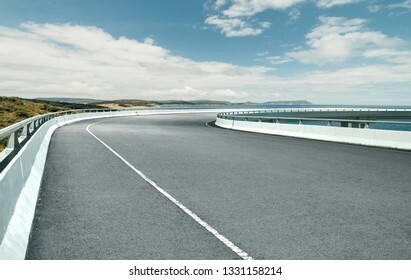 Side view asphalt road on sunny summer day near the mountain . 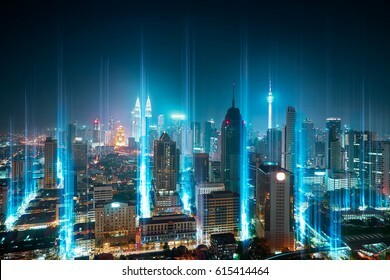 5G network wireless systems and internet of things with light trail of traffic in Kuala Lumpur . 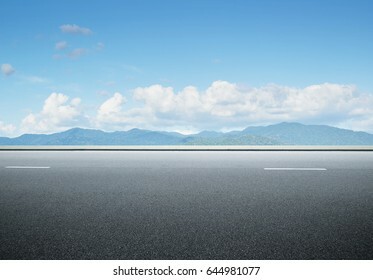 Asphalt road isolated on white background with clipping path. 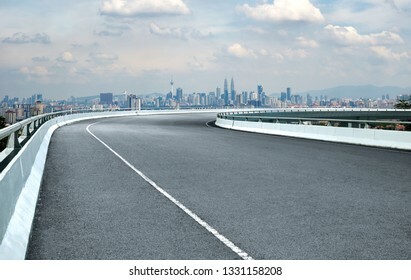 Curvy flyover highway asphalt road with cityscape skyline , noon scene . 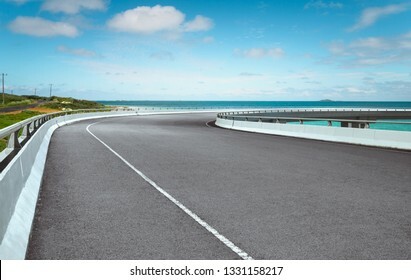 Curvy flyover highway asphalt road with with beautiful landscape , cloudy day . 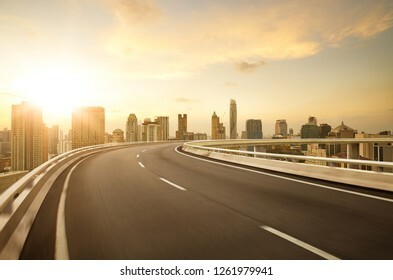 Curvy flyover highway asphalt road with with beautiful landscape , morning scene . 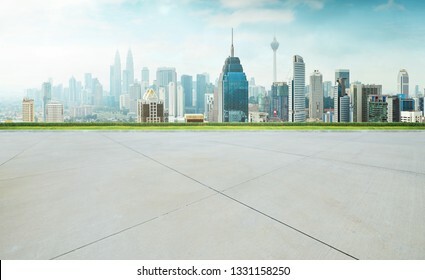 Empty concrete cement floor with green and cityscape skyline , morning scene . 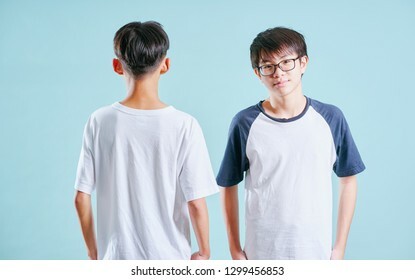 Front and back view of young asian teenage boy isolated on blue background . 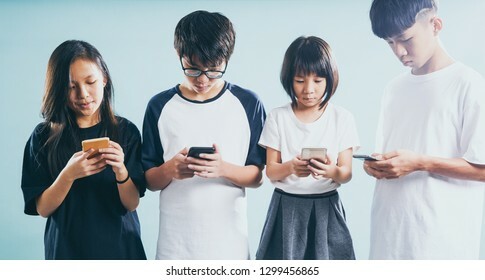 Group of friends playing smart phones .Concept of teenagers or youth addiction to new technology and social app trends . 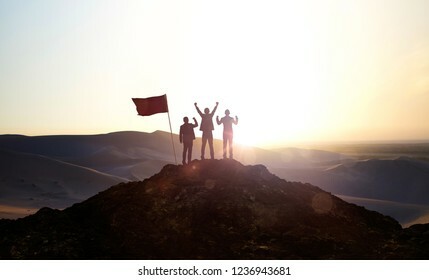 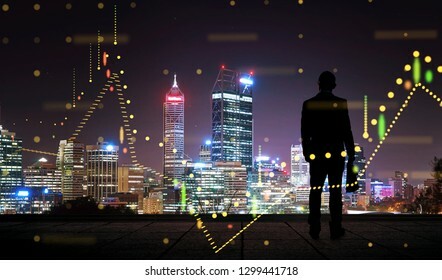 The silhouette portrait of businessman on the roof with financial chart state blend in effect . 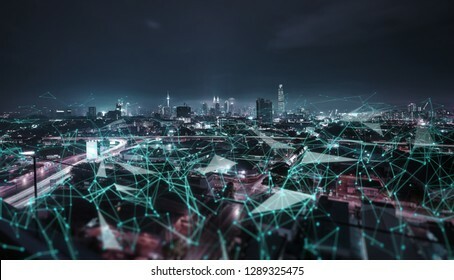 Modern city with wireless network connection concept , abstract communication technology concept . 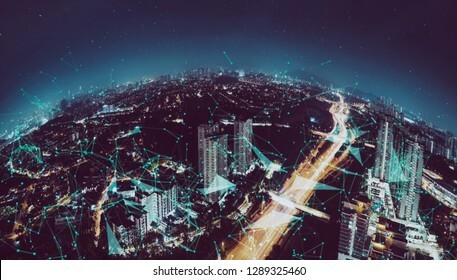 Map pin icon on puzzle cube Earth planet with smart connection network autonomous transportation system . 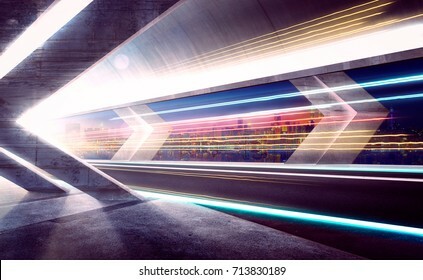 Futuristic transportation concept . 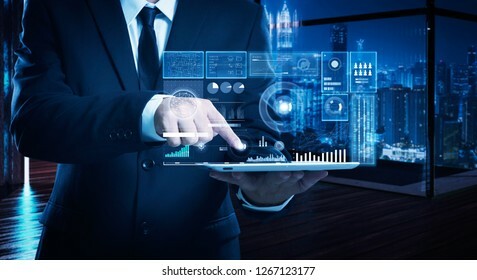 Businessman using digital tablet to analysis market sales growth thru virtual screen . 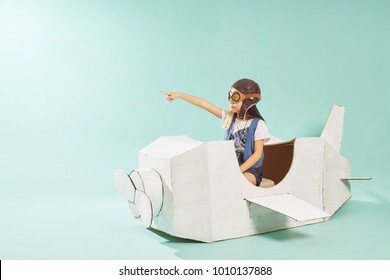 Ecommerce marketing concept . Hesitant businessman stand on stair looking and thinking . 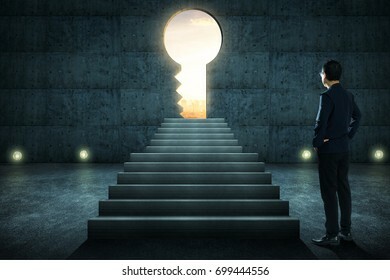 Hesitant businessman looking outside concrete wall with huge key shape door ,sunrise scene city skyline outdoor view . 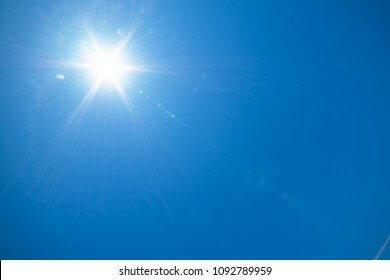 Blue sky with sunny sun . 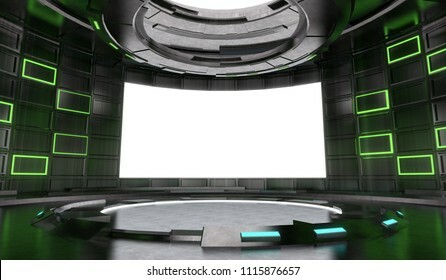 Futuristic and Sci-Fi design stage interior with neon light and blank screen background . 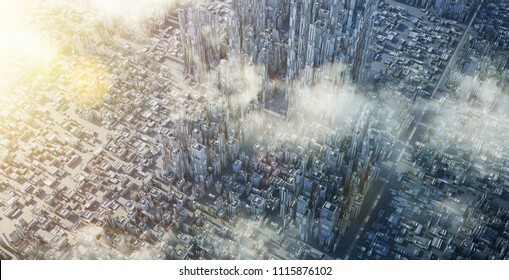 3d illustration rendering . Fantasy island floating in the air with city skyline, green field, mountain and curvy asphalt highway . 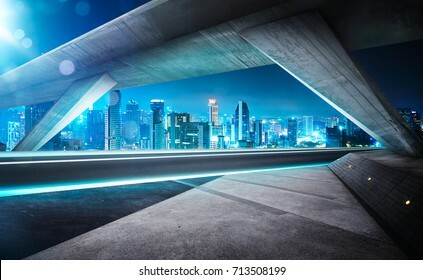 "Fintech" word on digital virtual screen with futuristic city skyline. 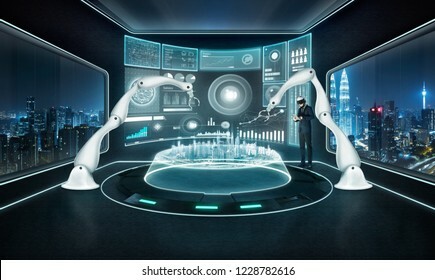 Hi-tech business concept .